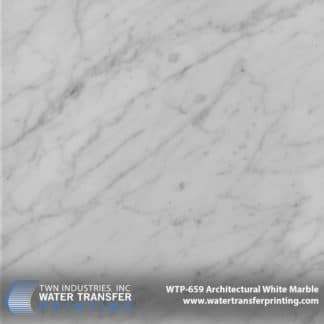 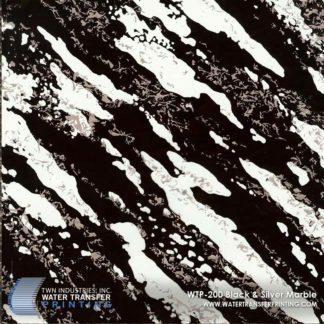 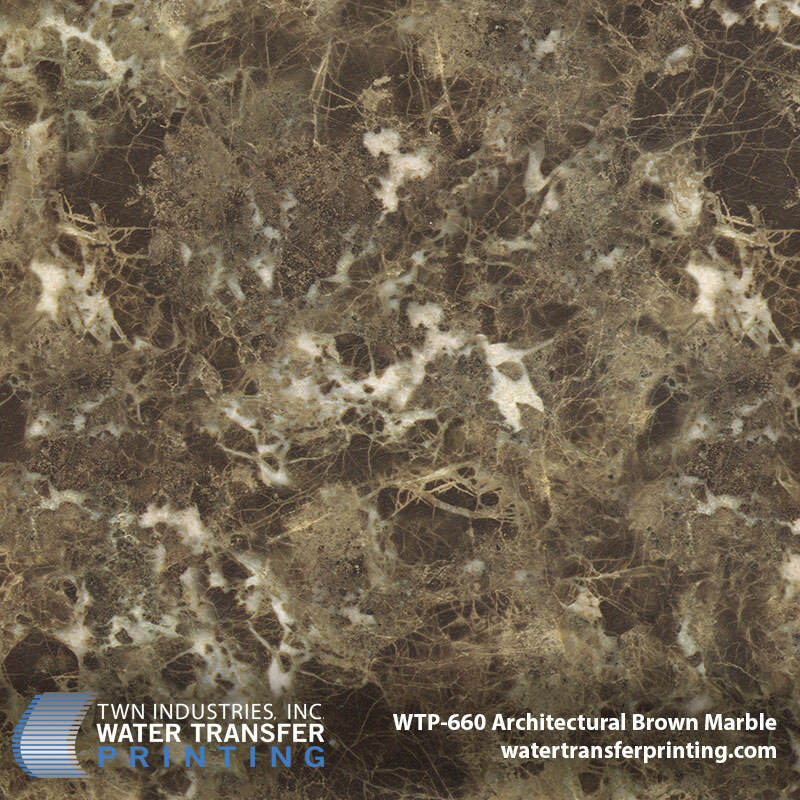 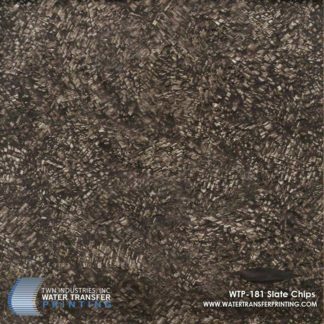 Our Architectural Brown Marble hydro dipping film features a dark brown stone with white and clear crystals and veins. 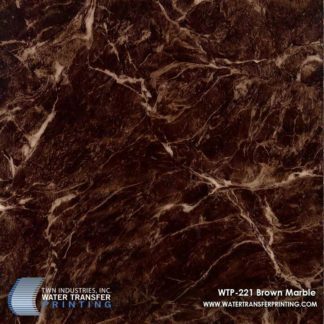 Architectural Brown Marble is strikingly similar to Dark Emperador, a high-end marble stone found in Spain. 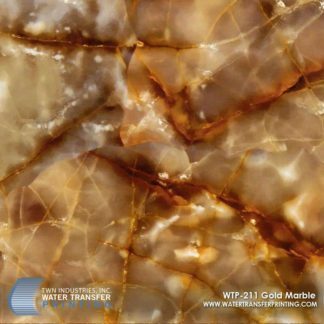 The light and deep brown coloration, intricate vein pattern, and clear crystallization give this brown marble pattern an incredibly authentic aesthetic. 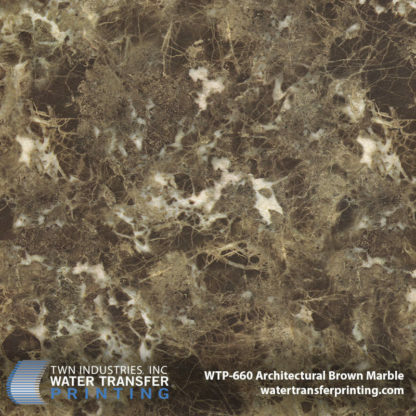 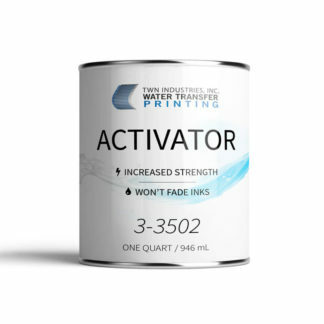 The image shown is dipped over a white base coat color, you can also use our Fall Tan hydrographic paint to achieve darker brown tones.